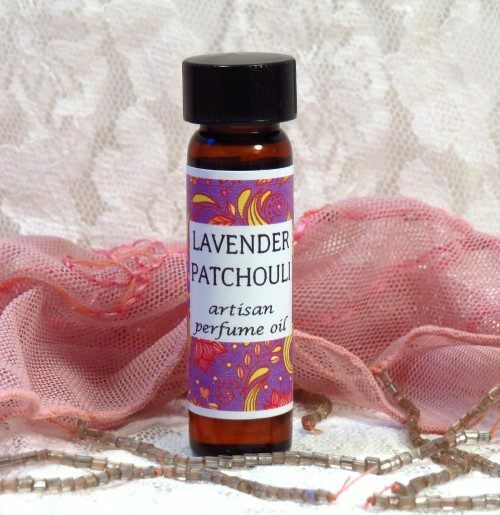 Lavender Patchouli is a perfect blending of 2 amazing scents. 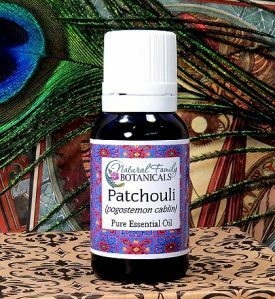 Heavy on the lavender and light on the long lasting patchouli! 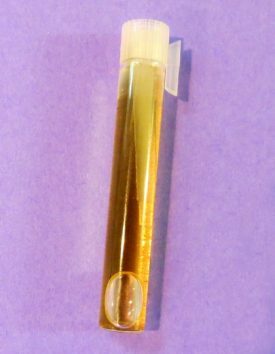 7.5ml glass bottle with reducer top to prevent spills. 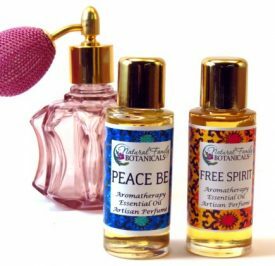 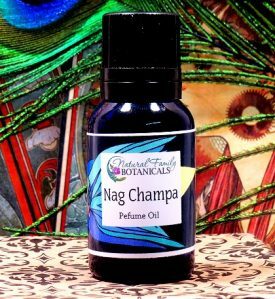 Perfume Samples – Try Before You Buy!